Our clients’ satisfaction is our number one priority. Our staff go the extra mile to make a meaningful difference in the lives of our clients. Our staff become companions, an ear that listens, making our clients’ lives and their families much easier. Founded in 2006 in honor of our parents Julius and Serah, Everyday Home Care has grown into a reputable Elder care Agency based in Atlanta GA, Lehigh Valley and Redding PA and Kansas City, Missouri home care agency offering professional administrative services, expert support, and valuable resources for families. Built on integrity and honesty for all we serve, our home care professionals are passionate about helping people and believe in treating clients like family. At Everyday Home Care, we constantly invest in training and supporting our professional caregivers to make providing and receiving home care services easy and convenient. Whether you’re starting home care services for the first time or are looking to transfer to a new provider agency, we encourage you to learn more about Everyday Home Care and see what has made us a leading home care agency in the Atlanta Metro area for over a decade! At Everyday Home Care, we are proud of our commitment to the well-being of our clients we serve. We believe in compassionate care that you can depend on. Everyday Home Care is a Georgia licensed Home Care. 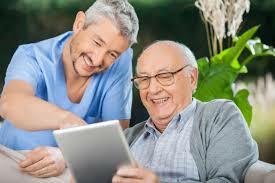 We provide a full array of Care services at your home . Our highly skilled allied health professionals have been fully screened and have the appropriate credentials. 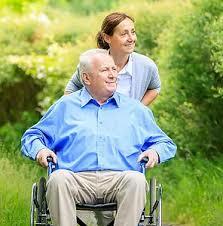 Everyday Home Care is known for providing quality care to Senior Citizens and the functionally impaired. Our success has brought services to new locations: In Atlanta, Georgia in thirteen Metro Counties, Lehigh Valley and Reading in Pennsylvania and Kansas City, Missouri. 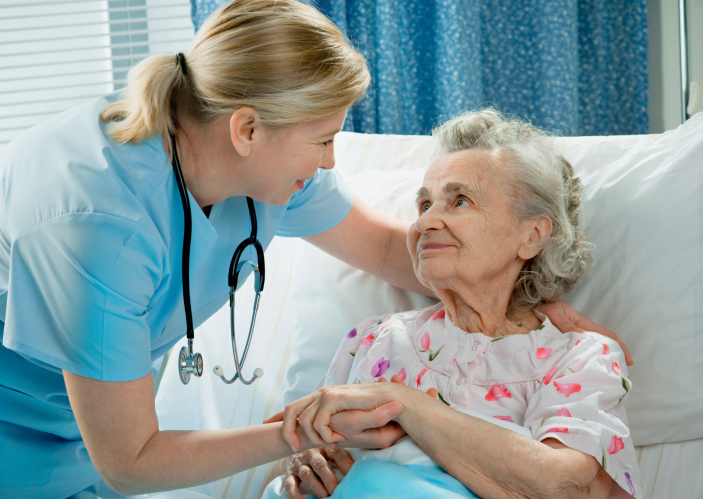 Mission Statement Everyday Home Care is a reliable Home Care Company that is dedicated to providing quality care services to senior citizens and the physically challenged, providing the highest standard of care at the lowest possible cost. Core Values To honor God in all we do. To treat each other with dignity and respect. To encourage growth in ourselves and others. To build value in our service to others.